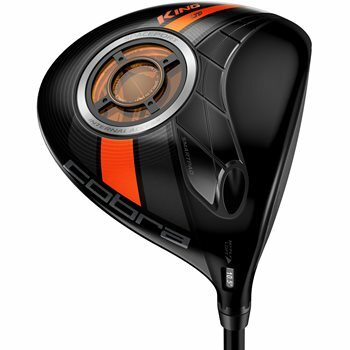 The Cobra Kind LTD driver is Cobra''s first ever zero CG driver. It features translucent Spaceport technology, which is a multi-purpose 16g weight that is strategically placed low and deep in the head to help create an extremely low CG with high MOI. The Textreme carbon fiber crown reduces crown weight to allow for more weight to be positioned lower and deeper to deliver extreme distance and greater forgiveness. The King LTD also features a new redesigned forged titanium E9 Zone Face and Speed Channel Face Technology to further increase ball speeds and create a larger sweet spot. The MyFly8 Technology with SmartPad allows custom loft and trajectory settings ranging from 9°-12°. Review by ackman13, 5 months ago. Review by Jerry, 6 months ago. Review by Happyhelmet13, 4 months ago.